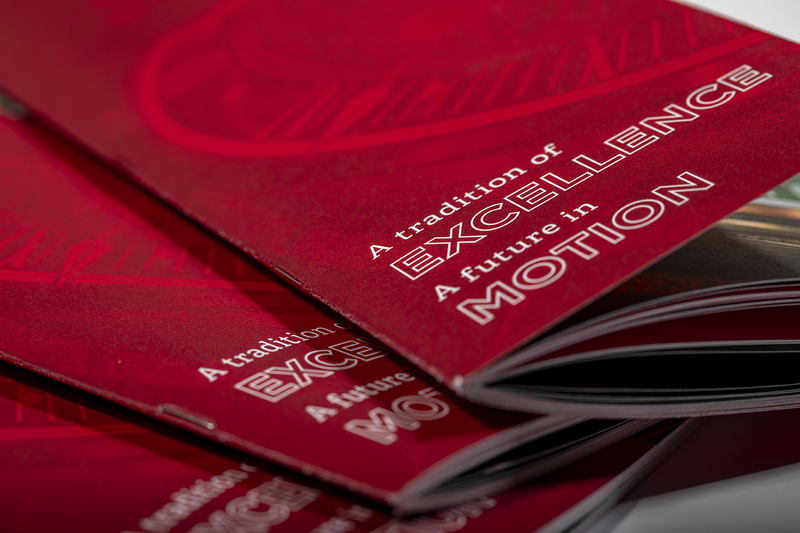 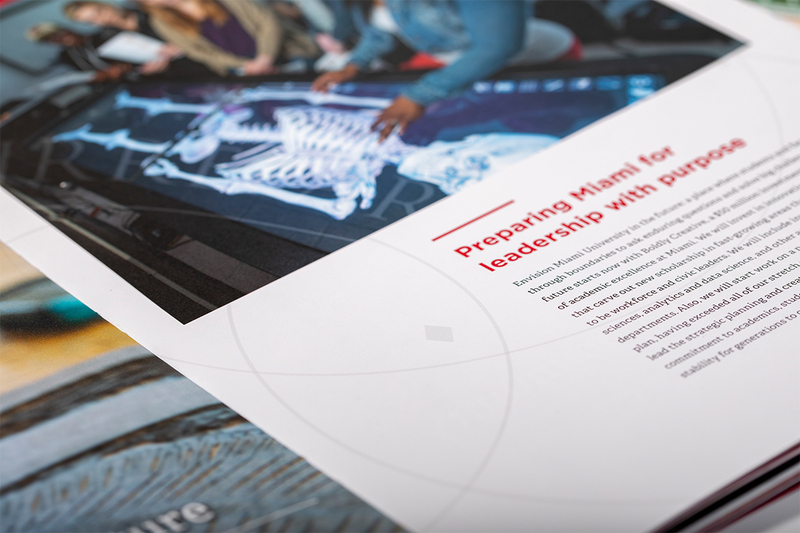 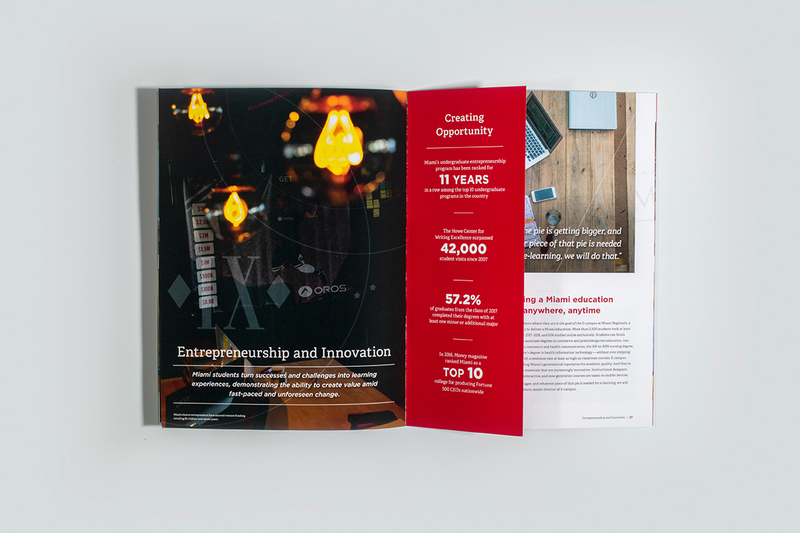 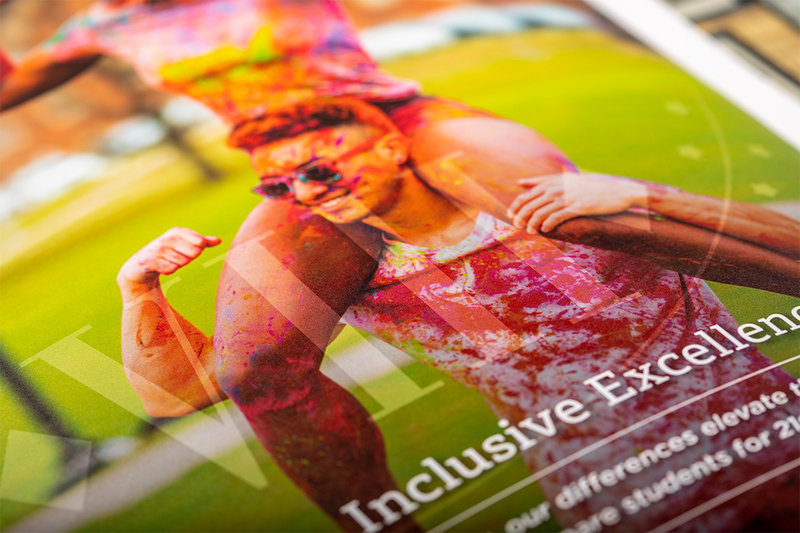 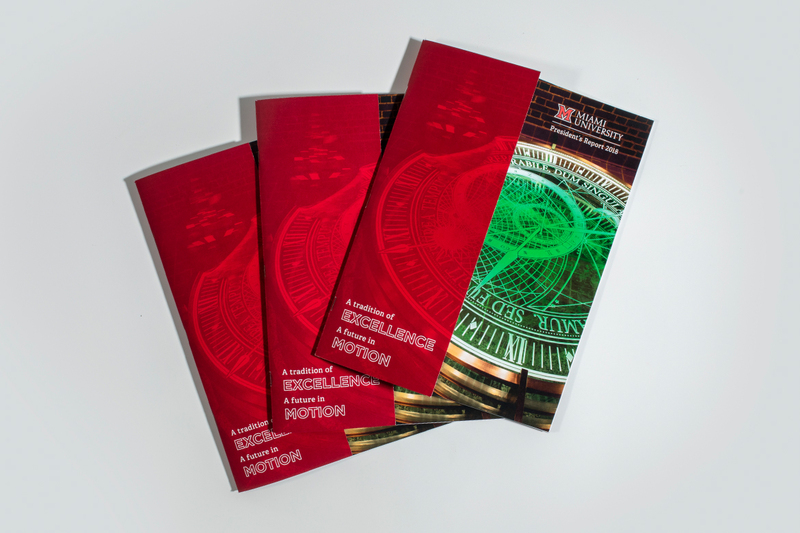 The President’s Report, titled “A Tradition of Excellence, A Future in Motion,” is a collection of stories about faculty, staff, students, and alumni who embody the core values of Miami as it exists in the present and who are vital to shaping Miami’s future. 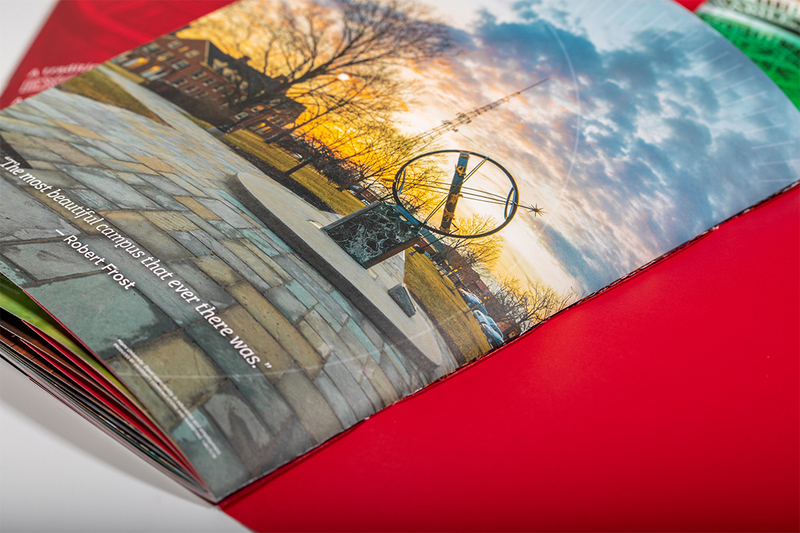 It also contains current data and statistics on the incoming class, financials, faculty grants, as well as university rankings. 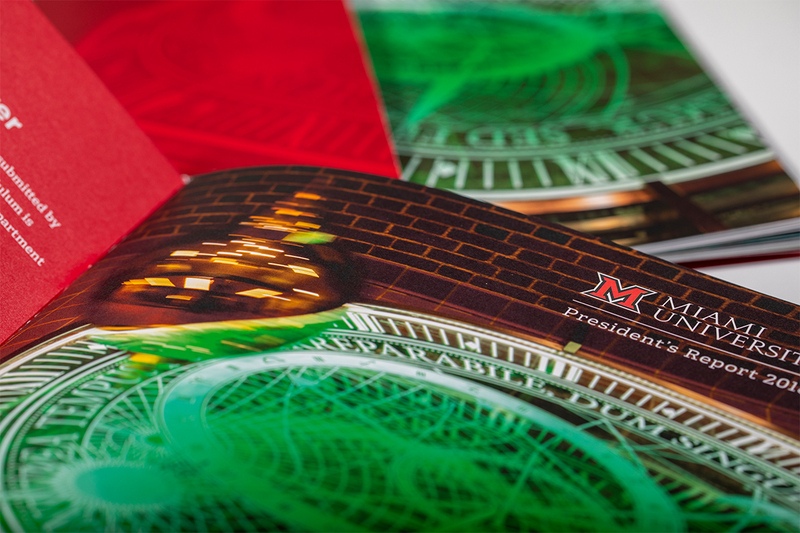 The report is intended to reflect the unique personality of Miami’s current president, Gregory Crawford. 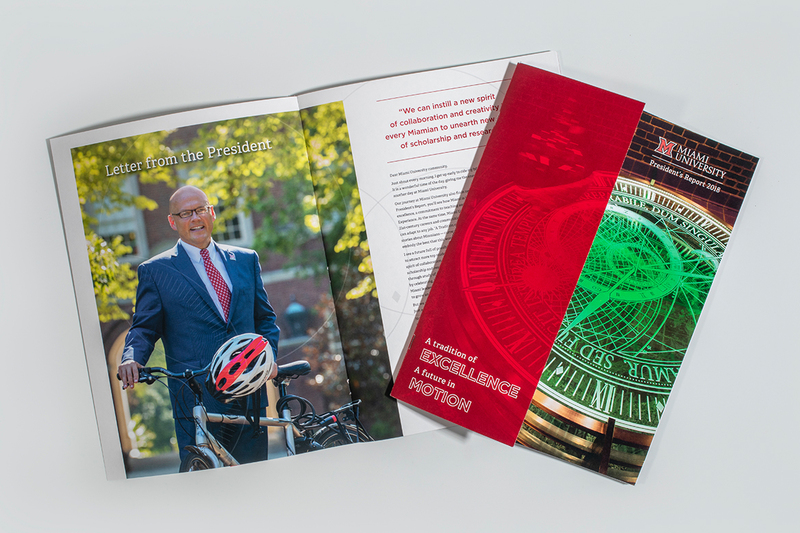 I worked directly with an editor and the president’s executive communicator to develop concepts to present to the president, shape the outline of the piece, and align the design with content. 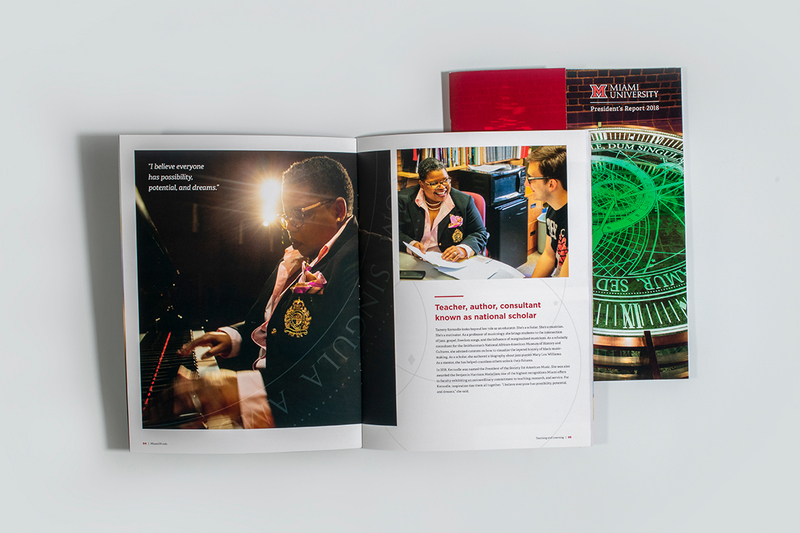 The final print piece is 40 pages with large, impactful photos, a cover wrap, half-sheet inserts with statistics, and a center gatefold. 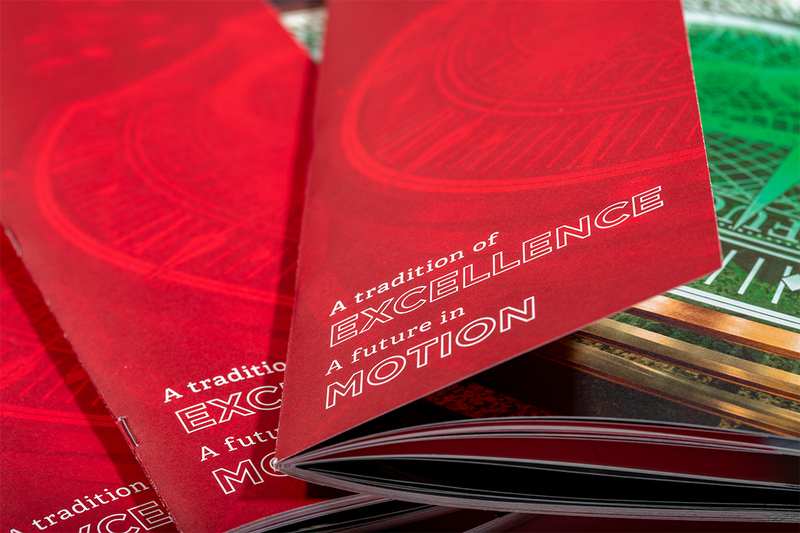 It currently exists as a flippable book online but will also be adapted into website.